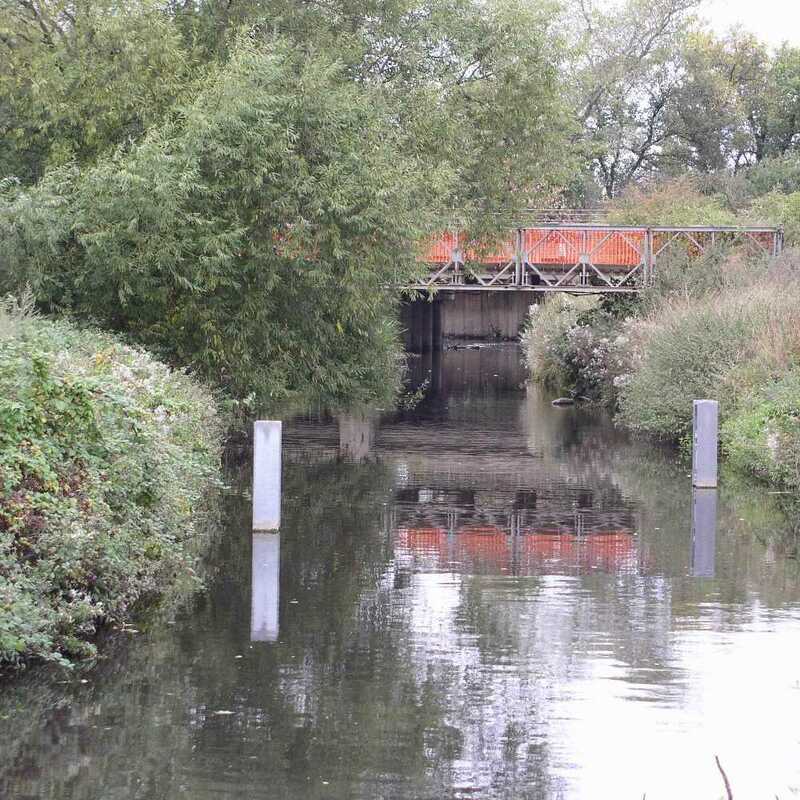 Minimum acceptable flow is the minimum flow rate to be maintained in a water course perpendicular to a structure to preserve biological balance and water usage downstream. Consequently, sampling authorisations are limited. Minimum acceptable flow is not a hydrological concept; it is a regulatory requirement in Europe. To meet this regulatory requirement, we were asked to install a flow meter on the Vire River, slightly upstream of the “La Maugeautière” pumping station. The water course at this point is around 7 to 8m wide. During low water periods, the depth of the water barely exceeds 30cm. 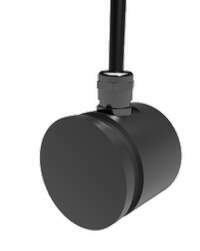 Furthermore, the only available place to install the flow meter is located just after a large bend. 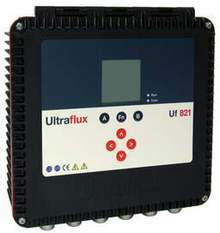 Uf 821 CO They make it possible to create two interwoven measurement chords. Their clever installation means that they are well protected and require little maintenance. 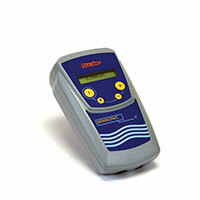 The equipment is completed with a pressure level measuring device. Accurate and continuous measurement, as expected by our client. Reliable and mean measurements can be taken across the entire length of the chord, even though the velocity profile is not stable during low water periods.